Leather camera bags offer total protection for your photo equipment and style to your look. 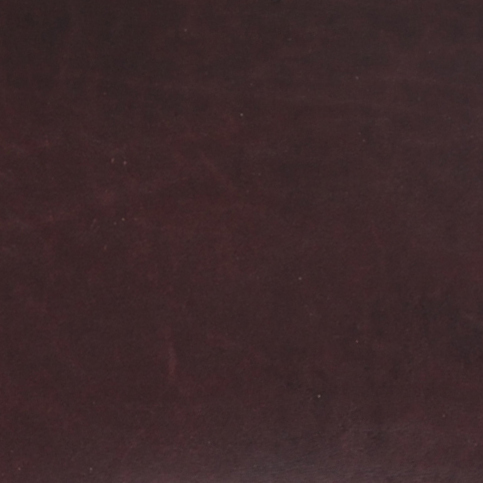 We offer a wide selection of amazing leather camera cases that are affordable and trendy. No one likes to look like a tourist when they are carrying their camera around. 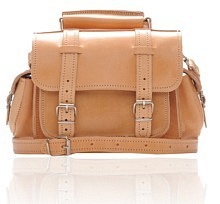 Leather camera bags allow for a chic look when carrying your camera. If you are someone who likes to take your camera with you when you travel or on a day-to-day basis, using a leather camera case bag is an excellent idea. The case shows you have class. 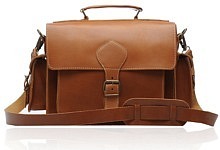 Leather camera bags do not look like camera bags. Not everyone knows you have a camera in the leather bag. If you don't want your camera to be a target to theft, leather camera cases are ideal. A leather camera case bag is an excellent way to protect your camera. 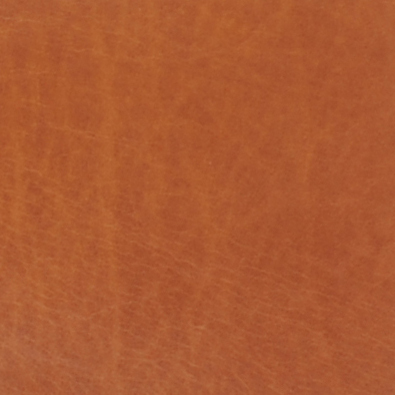 The leather is durable and will offer total protection. If you are shooting in the park and it begins to rain, a traditional camera bag made of vinyl will not protect your equipment. The rain will get through and can damage the camera. Leather camera cases offer protection to your photo equipment. They also provide enough space for your camera, additional lenses, extra batteries, chargers, and more. There is nothing like using leather camera bags that do not provide enough space for your entire photo shooting needs. You don't want to damage your equipment by forcing everything to fit. 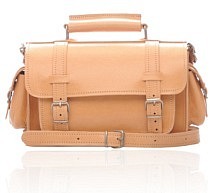 Our selection of leather camera bags is stylish and classy. Now you can look good when you are traveling with your camera and avoid looking like a tourist. A leather camera case bag looks good with any outfit you are wearing and you can fit in anywhere. They are perfect for casual or classy events and you fit right in anywhere you are traveling.